The Department of State Services (DSS) has announced the arrests of the leaders of the Islamic State in West Africa (ISWA) and some Boko Haram terrorists, at Kukuntu Village, Gwagwalada Area Council of the FCT, in Abuja. 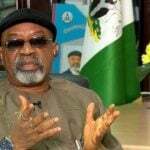 Minister of Labour and Employment, Senator Chris Ngige has denied saying that Nigeria has enough medical doctors. 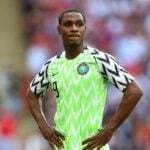 Super Eagles forward Odion Ighalo as well as Super Falcons striker Asisat Oshoala and The Nations’ correspondent Tunde Liadi top the list of nominees for the 6th edition of the prestigious Nigeria Pitch Awards as organisers revealed in Lagos on Thursday the identities of prospective winners. 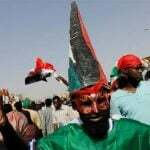 Huge crowds of protesters have rallied in the streets of the Sudanese capital, Khartoum, stepping up pressure on the country's ruling military council to cede power to an interim civilian body. 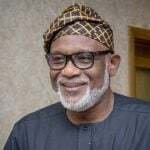 Governor Oluwarotimi Akeredolu of Ondo State has assured workers in the state of his administration’s readiness to implement the new minimum wage of N30,000. 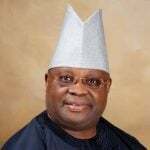 The national leadership of the People’s Democratic Party (PDP) has raised the alarm, alleging threats to the life of its candidate in the 2018 Osun governorship election, Senator Ademola Adeleke. 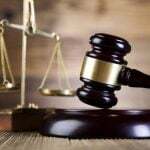 A Sharia Court II, sitting at Magajin Gari, Kaduna, yesterday sentenced 20-year-old Farida Taofiq, and Raihana Abbas, to two months in prison each for wearing skimpy dresses. 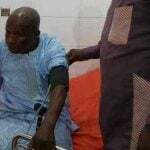 Veteran Yoruba actor, Babatunde Omidina, popularly known as Baba Suwe, has finally arrived the U.S. for medical treatment. 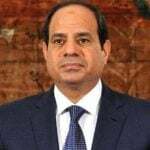 Egyptians have overwhelmingly approved in a referendum constitutional changes that could allow President Abdul Fattah al-Sisi to stay in power until 2030. Paris Saint-Germain full-back Thomas Meunier says he has "never hid" his dream of playing in the Premier League amid reports Manchester United are interested in him. 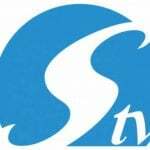 Silverbird Group will soon unveil some young beautiful women with potential that will promote the image of Nigeria positively within and outside the country.